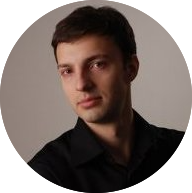 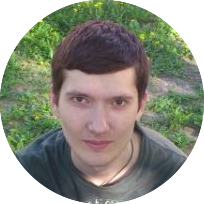 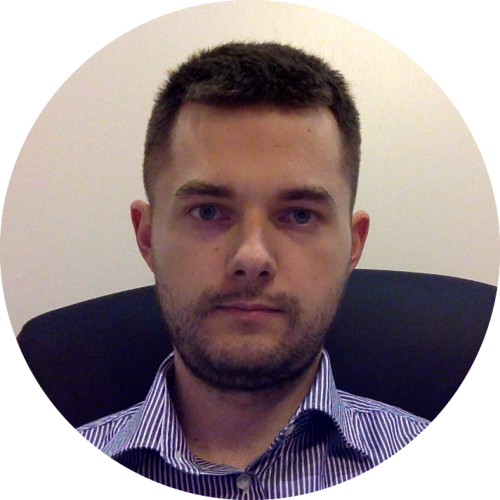 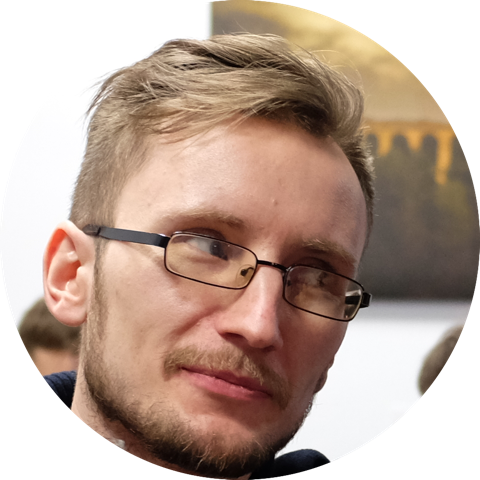 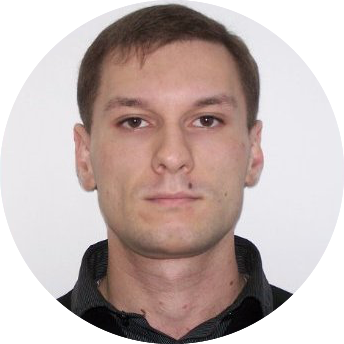 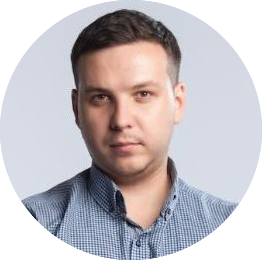 Stanislav is persistent at work and highly disciplined developer with great analytical skills and ability to solve medium and complex problems. 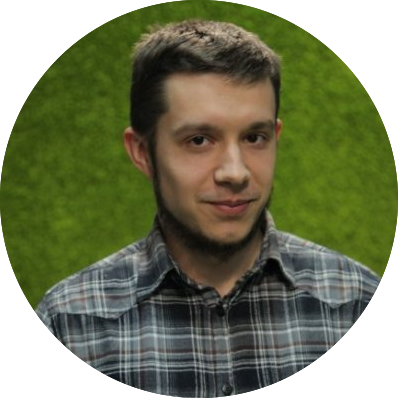 Has a great experience working with Ruby and Ruby on Rails. 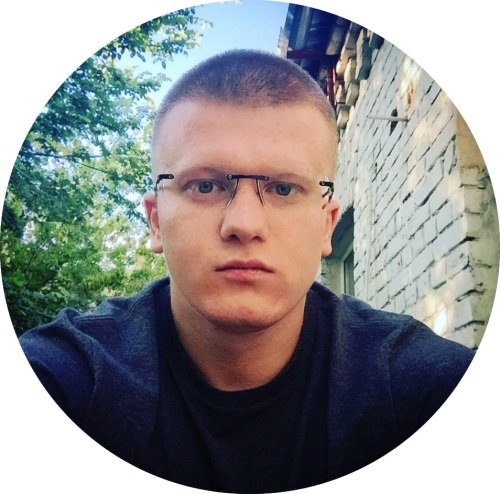 He quickly learns new and is a great team player.